Blood pressure management is an integral and vital part of virtually all medical exams. Welch Allyn's full line of blood pressure equipment and accessories is there to make blood pressure measurement as easy, safe, accurate, and economical as possible without sacrificing quality. 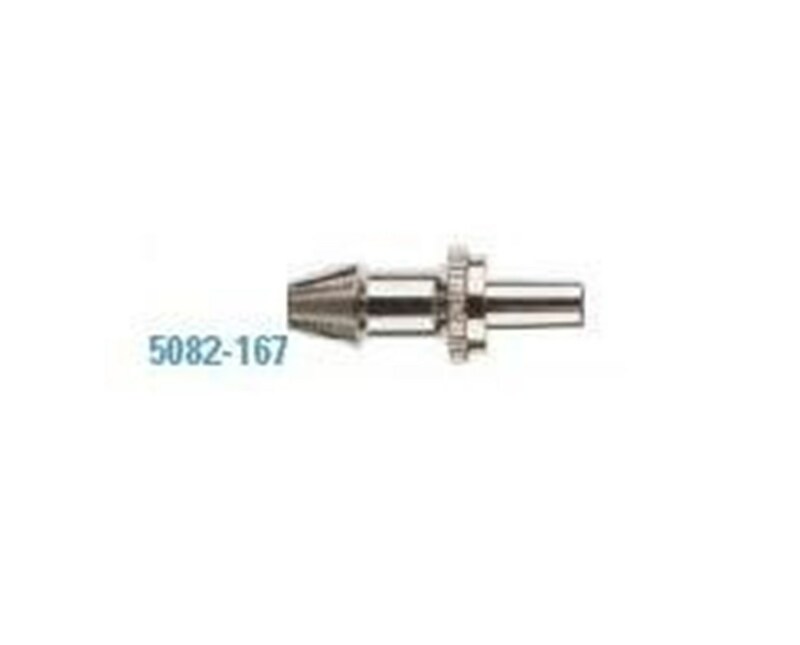 Their metal male luer slip connectors with barbed ends permit quick connection of various inflation systems and components, complementing existing equipment and aiding in comfortable, simple blood pressure management. 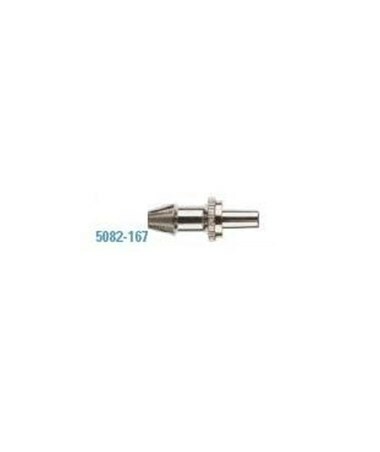 This item includes 10 metal male luer slip connectors with barbed ends for your convenience.